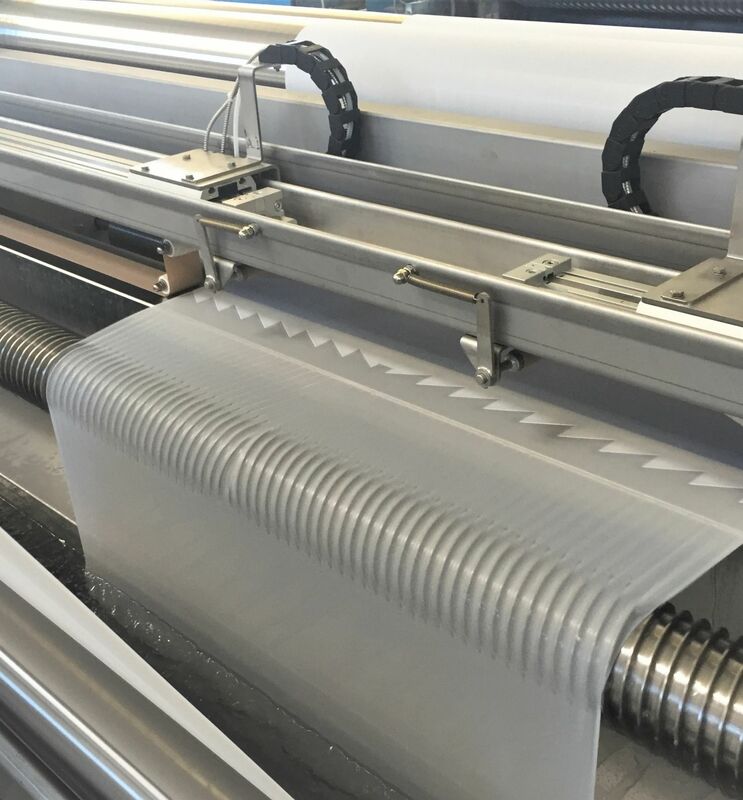 Dehydration by means of squeezing units (mangles) leaves relatively high levels of residual moisture in synthetic fabrics, which results in higher drying costs. 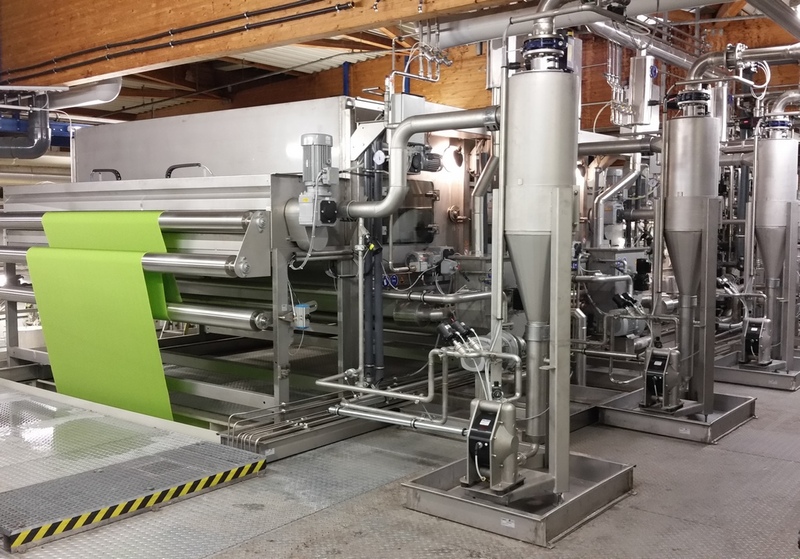 The SCOUT VACUUM allows an efficient dehydration of synthetic-based fabrics such as; PA, PES, blends with elasthane, as well as blends with cellulosic fibres. 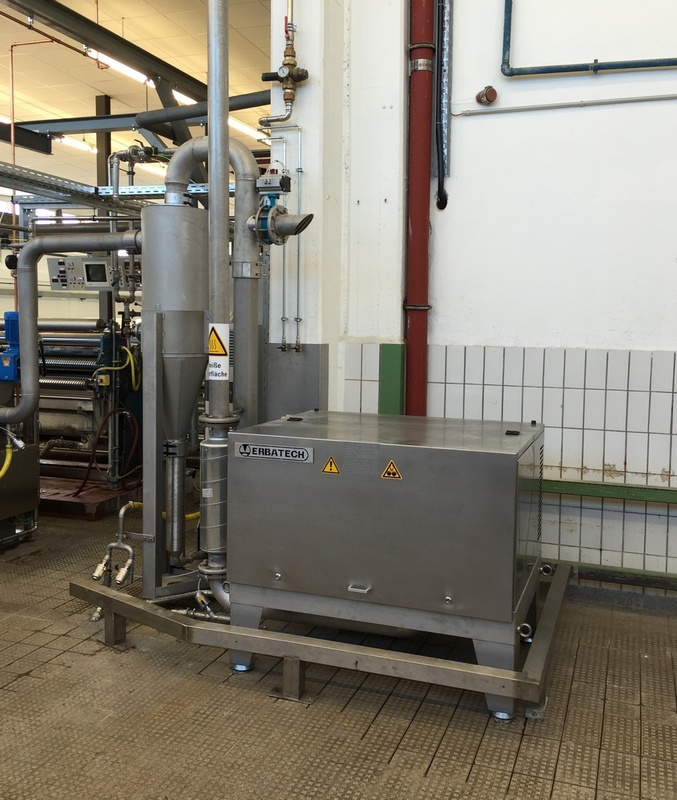 Dehydration by vacuum on synthetics leads to very low residual moisture contents before the stenter and enables to save 40 - 70 % of drying costs. The pay-back time for a vacuum system can therefore be extremely short, generally less than 1 year. SCOUT VACUUM is available in different designs, suitable for woven and knitted fabrics. For knitted fabrics special attention is given to selvedge uncurling and lowest tension.